What's the difference between the Normal version and the Animus version? 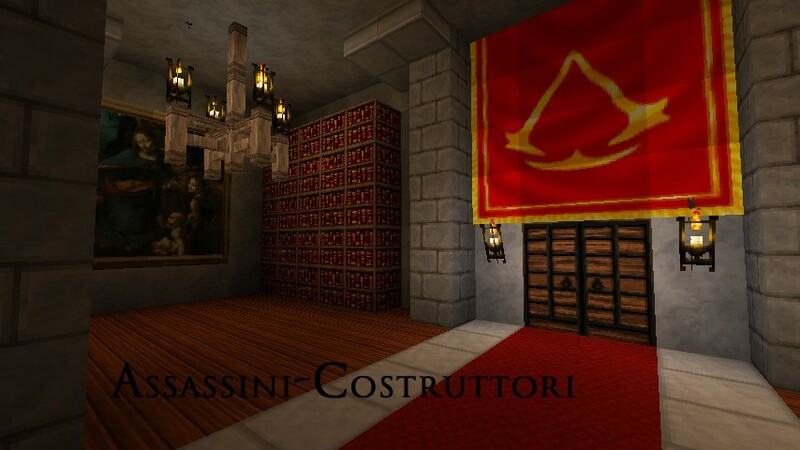 A: The Animus version contains textures unique to the Assassin's creed world. 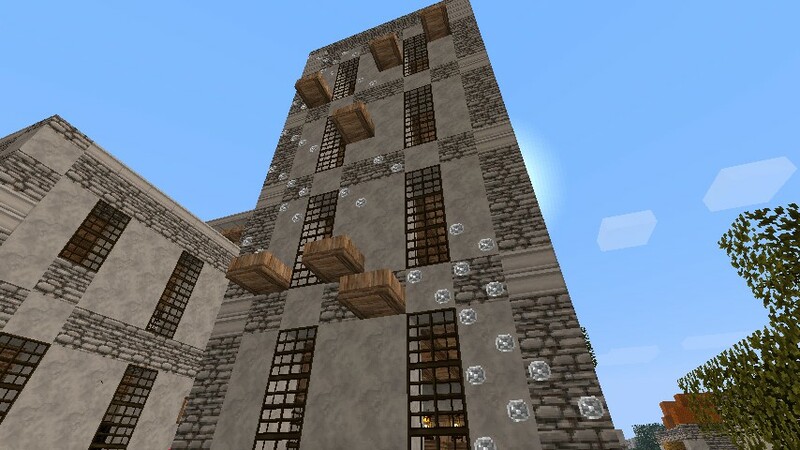 These textures, such as Abstergo nether and hand-hold ladders, work well for adventure maps, but maybe don't look so great for regular minecraft. 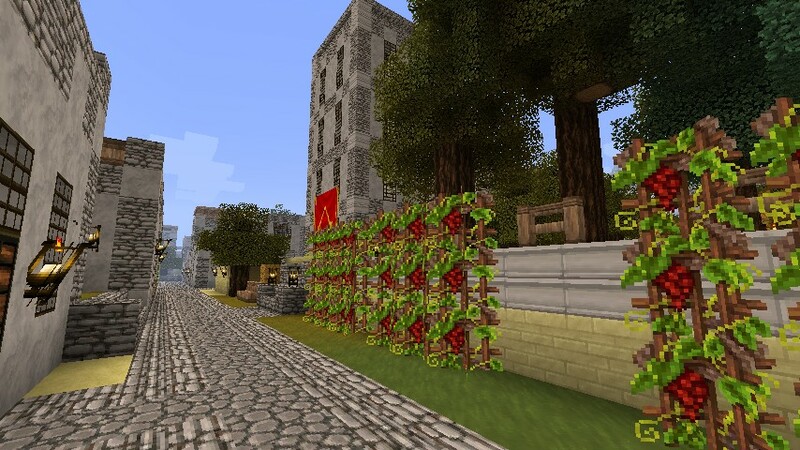 The Normal version is generic minecraft-- no futuristic textures or obscure references to the Assassin's creed game. You can think of it as merely a historical pack. 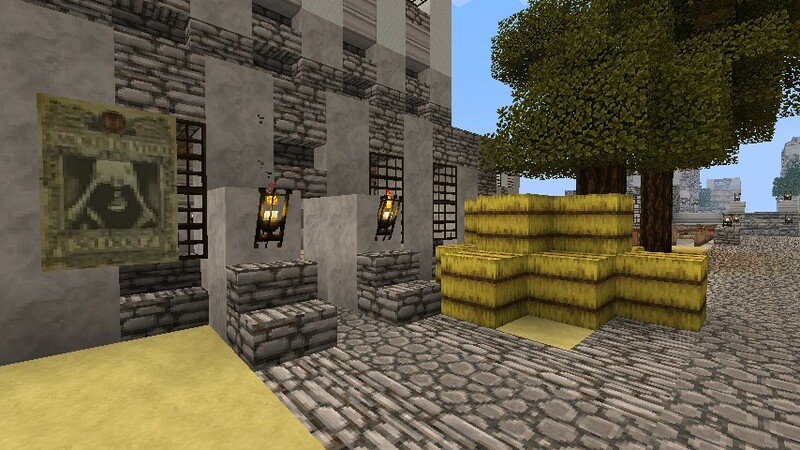 Why is does the bedrock/soulsand/netherrack/glowstone look strange in the Animus version? A: These textures are made specifically for the world of the Assassin's Creed games. 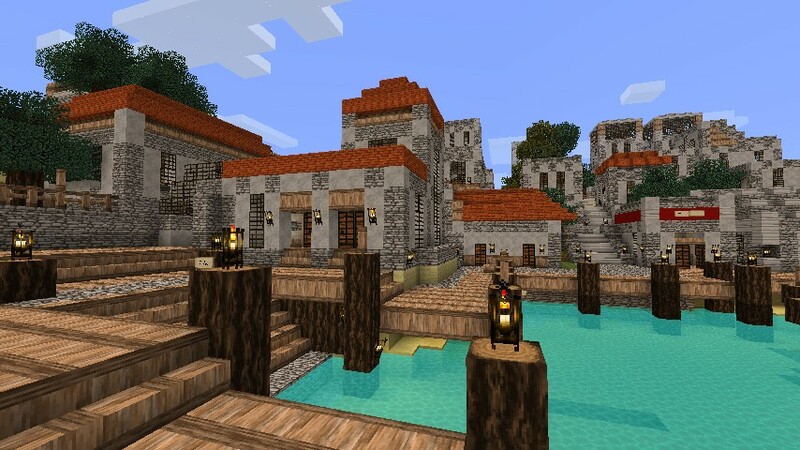 The bedrock is meant to resemble the out-of-bounds lines that appear during the game, and the soulsand/netherrack were created to simulate the environment of the Truth program accessable during Assassin's Creed: Brotherhood. If you have never played the games, go with the Normal version instead of the Animus version. My nether looks like water and my pumpkins are covered in patches of fire! What gives? A: You didn't read the quote at the very top of this page. Go read it and do what it says. Some of the blocks in my game are yellow. Help! A: You have a version of this pack that is out of date. Re-download. I don't like x block. Can you make y instead? A: Disagreements on what looks good are natural. Beauty is in the eye of the beholder, and all that. That said, I am open to suggestions for alternates for the customizer, but please keep in mind that me saying 'hmm, that sounds interesting' does not necessarily mean that I will make it. Will you expand this pack to include Assassin's Creed 3 when it comes out? A: Nope. This pack is very firmly entrenched in the Renaissance period, and I have no intention of redoing the whole thing a third time to bring it to the Colonial period. What does "Assassini-Costruttori" mean anyway? Assassini-Costruttori by Steelfeathers is licensed under a Creative Commons Attribution-NonCommercial-NoDerivs 3.0 Unported License. -Post this pack to your foreign language website. Please do not put the zip file itself up for download! Just link back to this page or the customizer page. -Use any of these textures/alternates in your remix/compilation/best-of pack. You can remix as much as you want for yourself or your server, but DO NOT post said remix for other people to download. -Use any of these textures/alternates as placeholders. There are plenty of packs that you can pull from, and if they are just placeholders it shouldn't matter anyway. -Take any of these textures/alternates and change one pixel/flip them upside down and claim that they are yours. -A general rule of thumb: If it feels too similar, it probably is. -Put an adfly link (or any other method of collecting money) on this pack. the resource pack won't work! Please Steel, We, as fans of Assassin's Creed, would love to see this pack in 1.8 . Can you please update it ? (Could you also make a 64x64 edition, please). Nice to know and Congratulations on the permission. Can you make this compatible with 1.5? A shame this is discontinued... 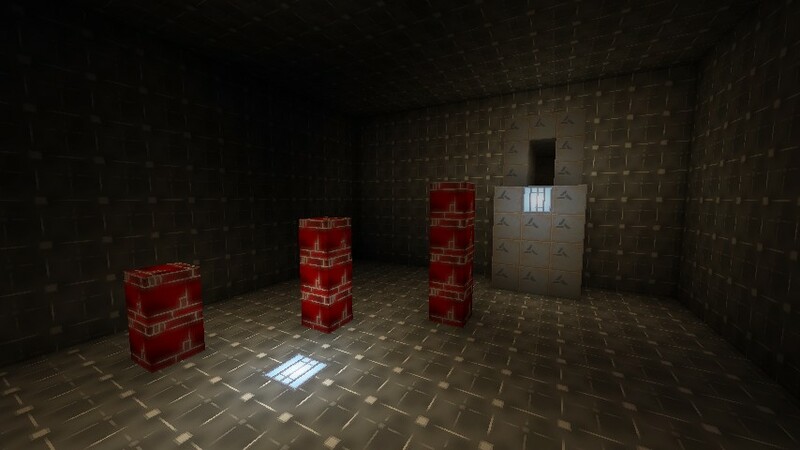 I think this was genuinely the best AC texture pack out there. 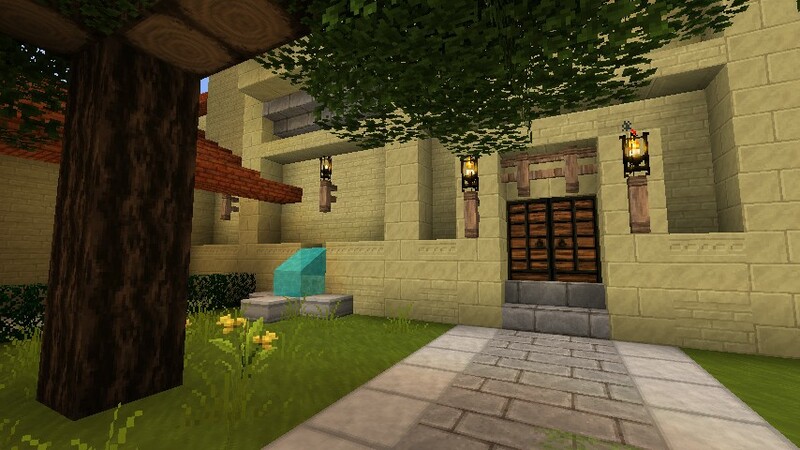 Just found this texturepack and love it!!!! Are you planning on updating it to 1.4.6 or 1.4.7 ? I hope so because I cannot wait to play MC using it. When will you have a fix for the carrots? slight problem, umm... almost ALL of the items aren't in HD. They aren't even changed from the default look! If you could put all this effort into this pack, I'm sure you can finish it. I mean, you did the entire terrain! That's way harder, and you can't finish the items? All I'm saying is finish the items and then we can call this pack done. It's been at 80% since 1.8. Wow, this looks great! Are you planning on updating it for 1.4.x? Could you maybe make this tekkit compatible? I would really appreciate it if you did. Please update to 1.4.4, this is one of my favorite TPs, I'd love for it to be up to date! can it work in 1.32? 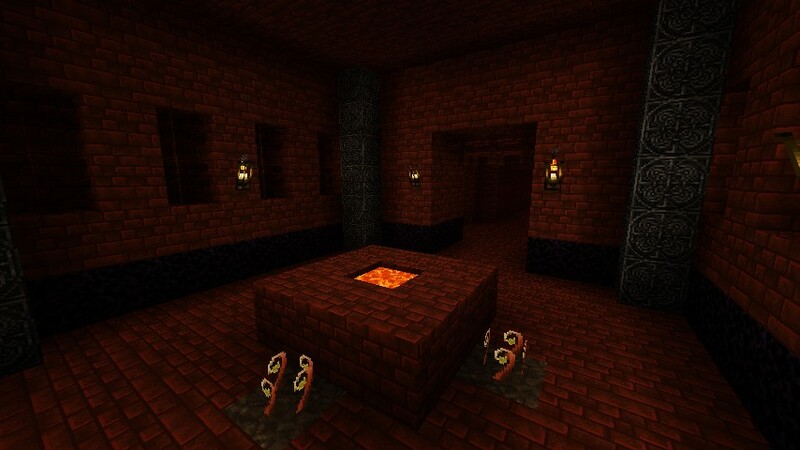 I have the problem with my nether bricks being water and my pumpkins/ gold bricks/ bricks being on fire. Also my fire is red blocks that say Tex. I am well aware that this is due to the fact that i do not have the HD patcher downloaded, however the link on your page gives me a Minecraft Forum error, and i have not been able to find it by any other means. What do you suggest as a way for me to get around to downloading the patcher? There's also a link to it right under the screenshot reel. Neither of them seem to be properly working. 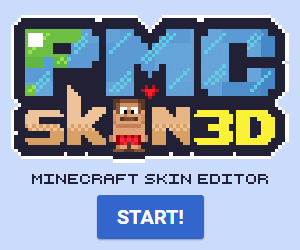 Please make the Armor for this texture pack !!! 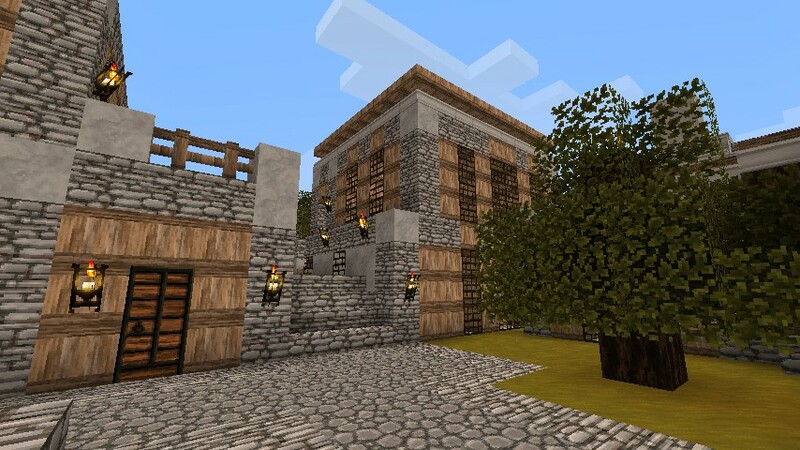 i love Assassin's Creed, and this texture pack is a good one! I just downloaded your pack, but have to suggest that you use a different download site, that one tried to get me to download 3 other things while i got yours. 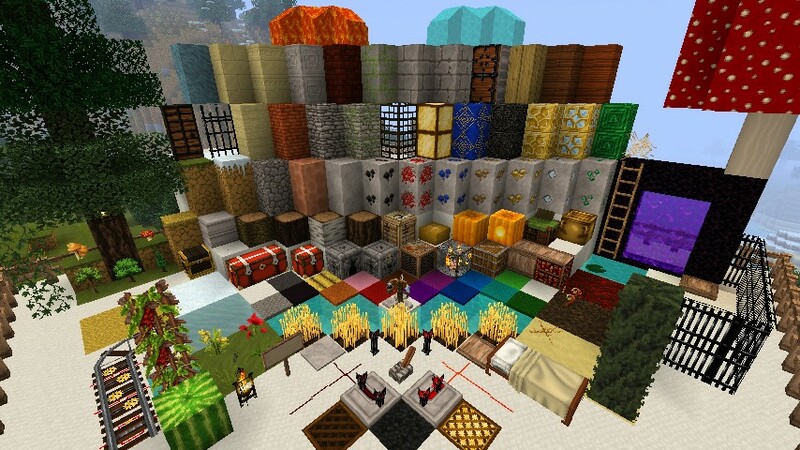 this texturepack is awesome, but it would be nice if you would retexture everything! Love it keep up the good work. better be updated to 1.3.3!!!! You are truly amazing Steelfeathers. My favorite pack of all time is made by you, keep up to great work! Can you make one of the swords into the hidden blade? I saw the gold sword was something like that, but it was floating above the arm,(I know its probably not the hidden blade) but can you make one look like the hidden blade? 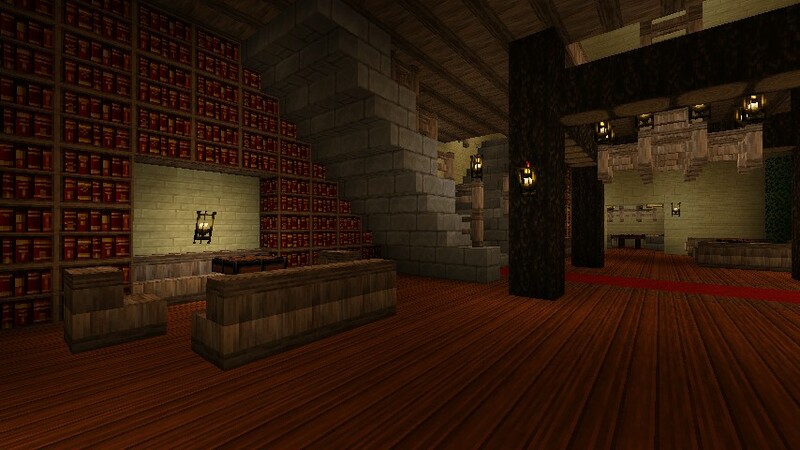 The 1.3.1 version is amazing too but I have one request: Can you change the particles that come out of the book shelves when there is an enchantment table to Animus particles. Finally!! A texture pack that has the flipped dagger design!! :D I've had that idea in mind for so long!! Please, PLEASE replace the default textures. LOVE IT! change the armor though. :) have more skins/mods? Dude, the Steve head totally IS my profile pic.